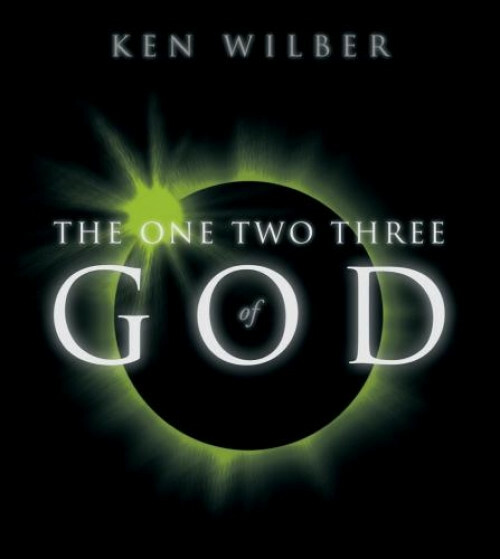 Examining God from the scientific, spiritual, and personal perspectives—an integral view. Through his bestselling books and his work as founder and president of the Integral Institute, Ken Wilber has become one of the world's most recognized and respected pioneers of modern spirituality. With The 1-2-3 of God, he now brings his unique gift for lucid insight to the most essential question asked by spiritual seekers throughout history: What is the true nature of God? Includes Levels of Consciousness reference card.